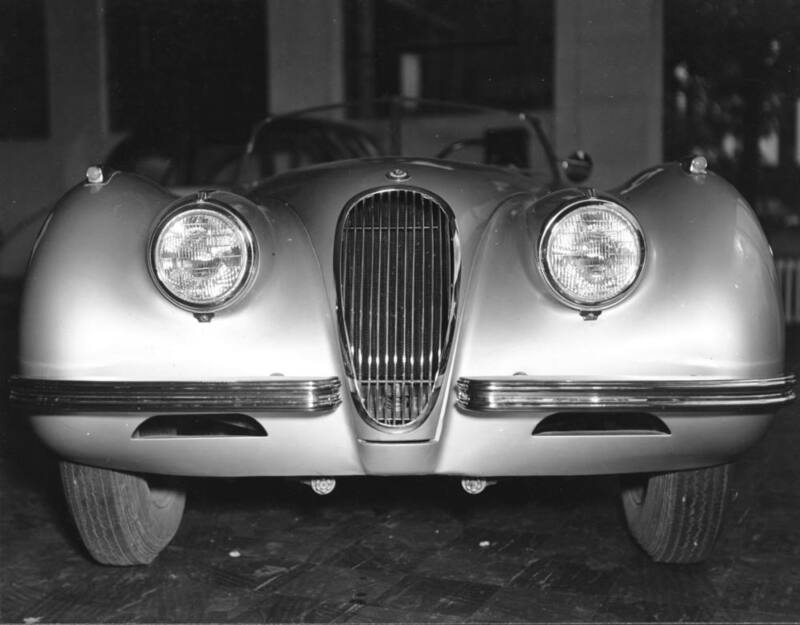 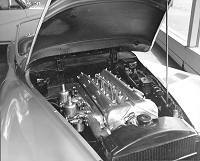 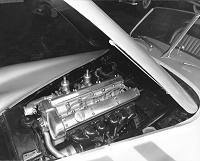 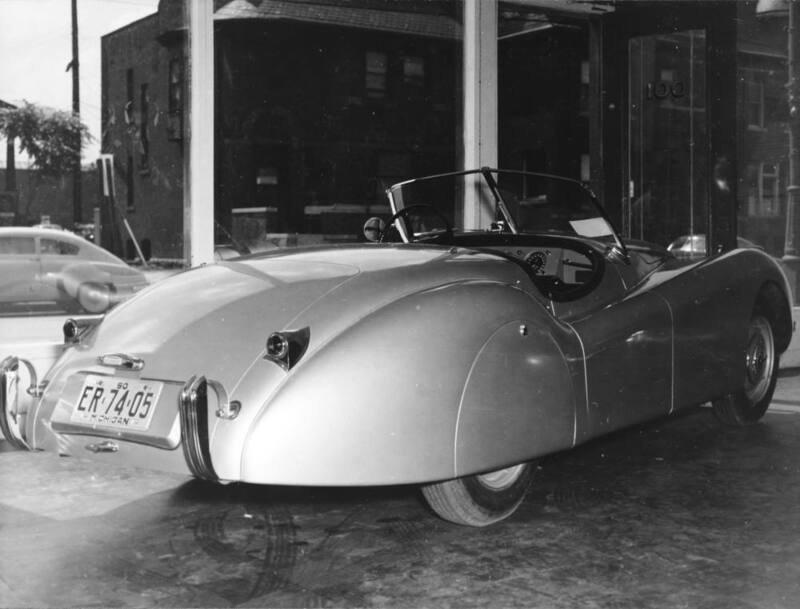 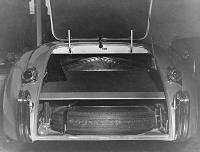 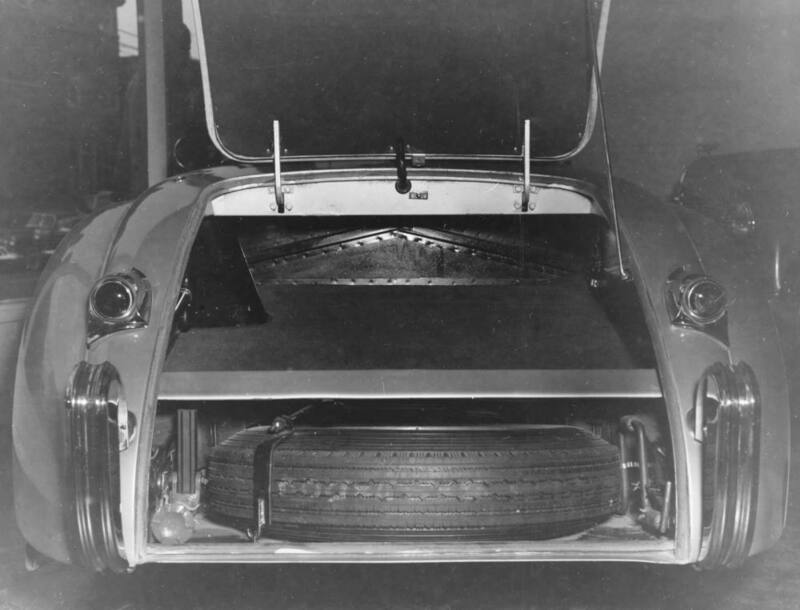 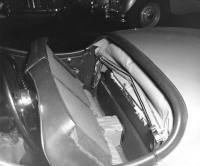 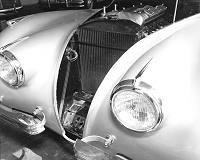 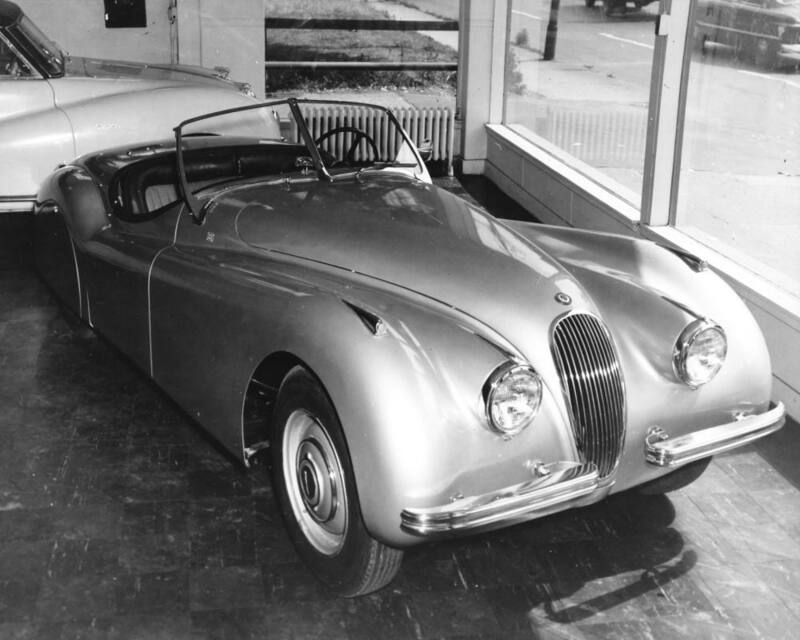 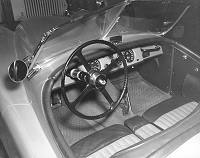 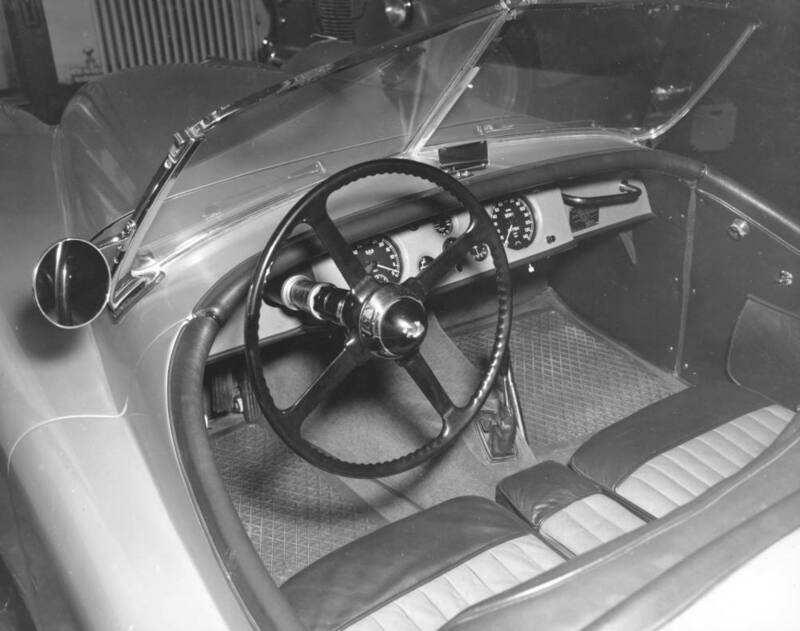 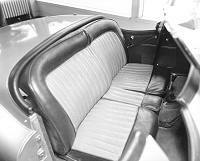 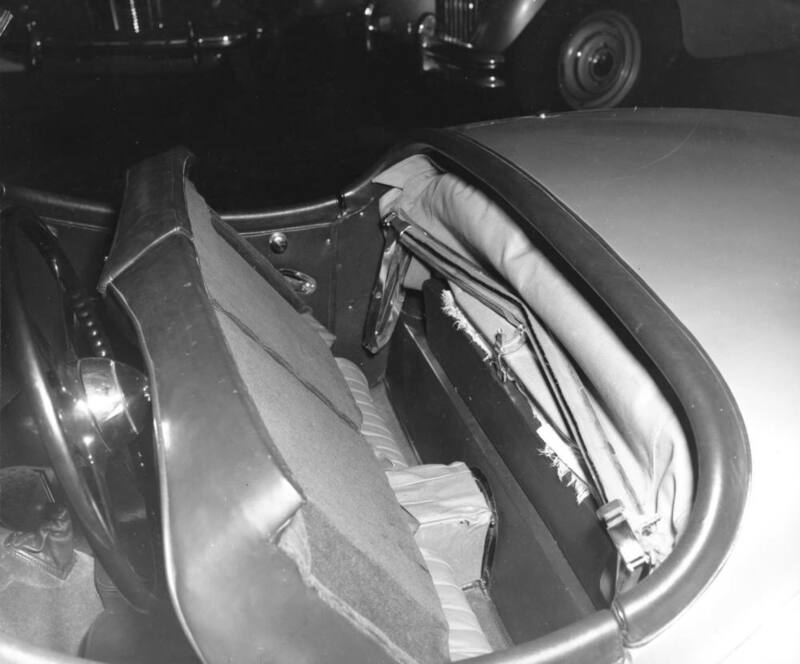 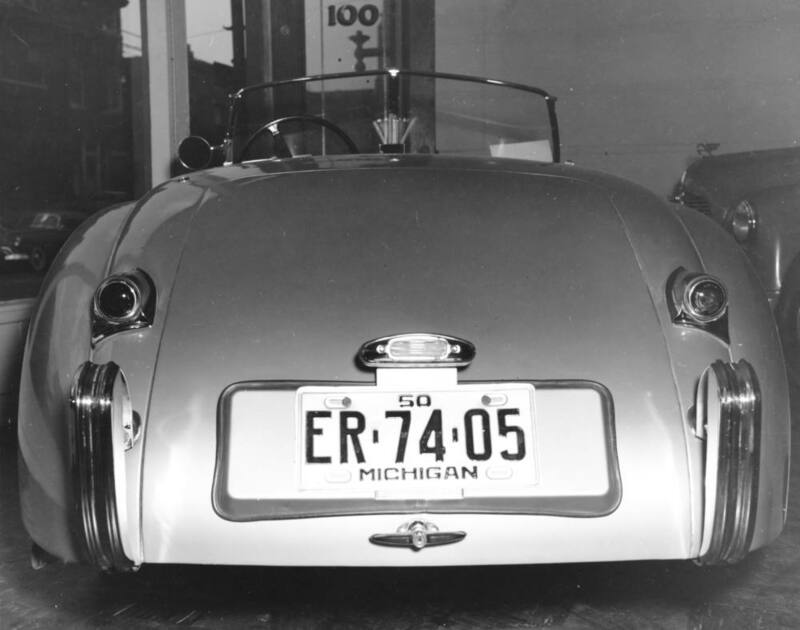 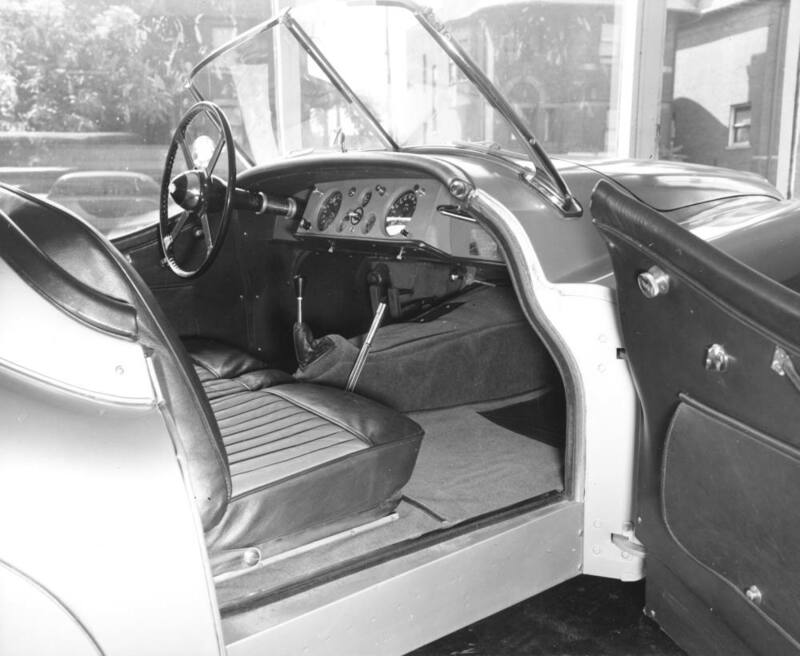 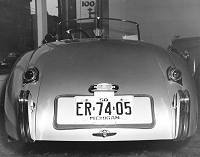 A set of detailed original photographs of an XK120 OTS as delivered taken at a dealers showroom in the USA during June 1950. 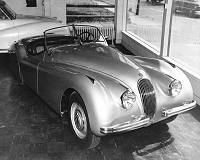 John Elmgreen has identified the car as Chassis 670278 with Pastel Blue body and Duo Blue trim. 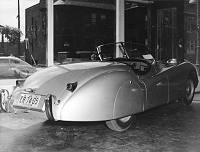 If you look carefully, you can see the 'Jabbeke Replica' plate by the grab rail on the passenger side.